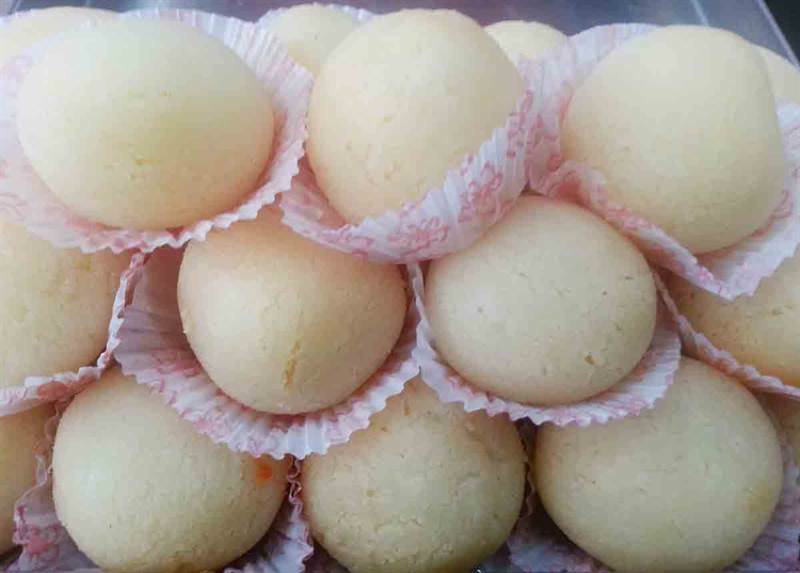 The most delicious sweet which is mostly favourite every one of us i.e, Dry Rashbari.. Nanda Sweets has brought you the incredibly delicious in taste and and juicy Rashbari in your town. Make touch with your loved ones and your family with the great taste of Rashbari..This sweet is suitable for every occasion. Send this tasty to your loved ones. The delicious taste will definitely be cherished by the ones who receive these.